If you believe innovation is for everyone, then i have a list for you: 10 challenges that the world needs your ideas to help solve. 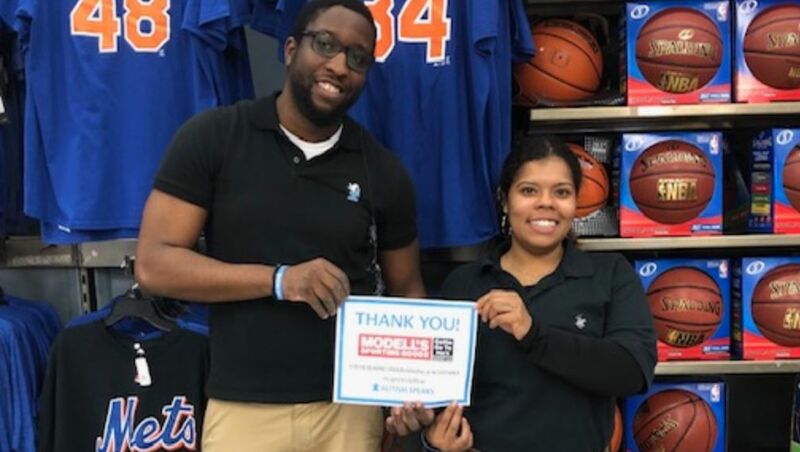 @Modells is going BLUE this April for World Autism Month. For every $5 donated at the register, you get $5 off your purchase! 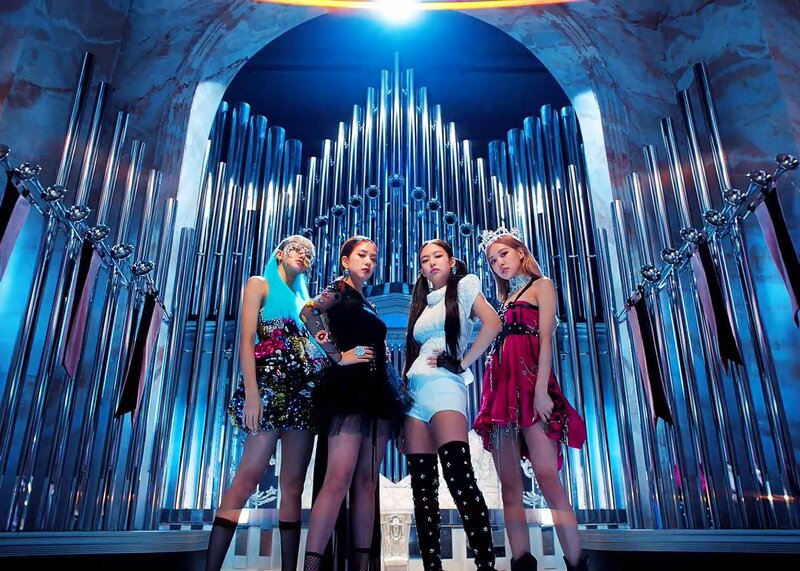 They #LightItUpBlue to support a more inclusive world.